Let’s be real: Friday nights during the fall are basically dedicated to football. Everyone’s question is: Who’s going to the game? All the concession stands and the crowds of people during the game; it’s basically a huge socializing event. And it’s been like that for so long, hasn’t it? There’s definitely hype over other sports but the main one is football by far. Favoring football is something that goes back almost sixty years ago back when there were two high schools (one in Bridgeport and one in Upper Merion) in separate townships. One of the reasons for having Bridgeport kids join Upper Merion’s township was that Bridgeport didn’t have enough kids for their own football team. That just goes to show how important and more appreciated football has been. Bringing it back to present day, many Upper Merion sports teams have also recently switched leagues mainly for the football team. Whether it’s for better or worse is not the point, but having other teams adjust for football further proves the favoritism for it. Players of other sports put in a lot of dedication and effort into their games. Having practice everyday is no joke; it takes up a lot of your time. And some of these teams even come out with really good games that can be just as interesting and entertaining to watch as football games. Yet, it’s mainly just parents and some friends watching them and cheering them on. In some cases, like basketball, more student participation has been noted and it turns into a better environment. But for the majority of cases, sport bleachers are left mostly empty. Some of the other teams also have better winning streaks than the football team, so they deserve more attention too. It’s important for us to support these teams and to motivate them to continue to win and help make Upper Merion itself look better. The main point about how football is treated is based a lot off of tradition. 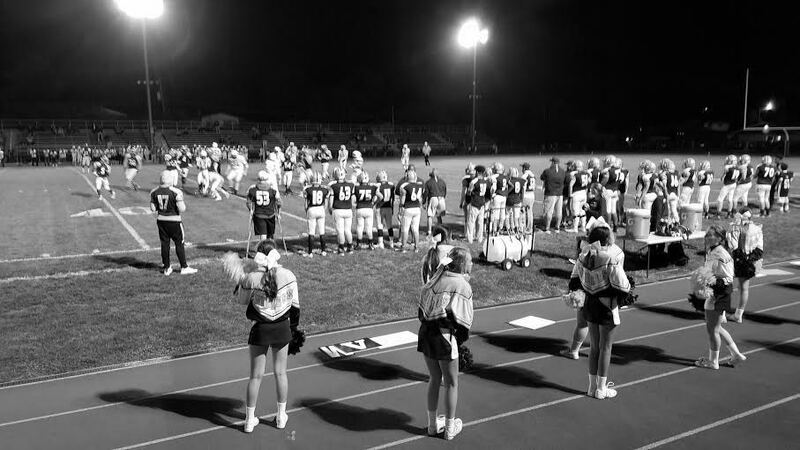 And most times people don’t want to change tradition; especially since Friday nights for football are pretty fun. In this case it’s not about changing the tradition but it’s about supporting other teams as well. Overall, football is one of the more bigger sporting events at other schools anyway, and that isn’t changing anytime soon. Other sports just deserve more of a chance to shine and be more appreciated than they currently are. If other sports were more hyped up, they could even be more encouraged to play better and harder. And, to an extent, these sports teams can be a bigger event, by the support of other students. An extra audience to cheer our other teams on can be the push they need to do their best.